From 11 to 17 February the first World Cup of 2019 will be held in Turkey (Antalya). This is the 178th World Cup organized since 1986. In addition to the seeded players (Jaspers, Caudron, Merckx, Sayginer, Zanetti, J.H. Cho, Tran, Bury, N.Q. Nguyen, J.H. Heo, Sidhom, Tasdemir, Coklu and S.W. Choi. 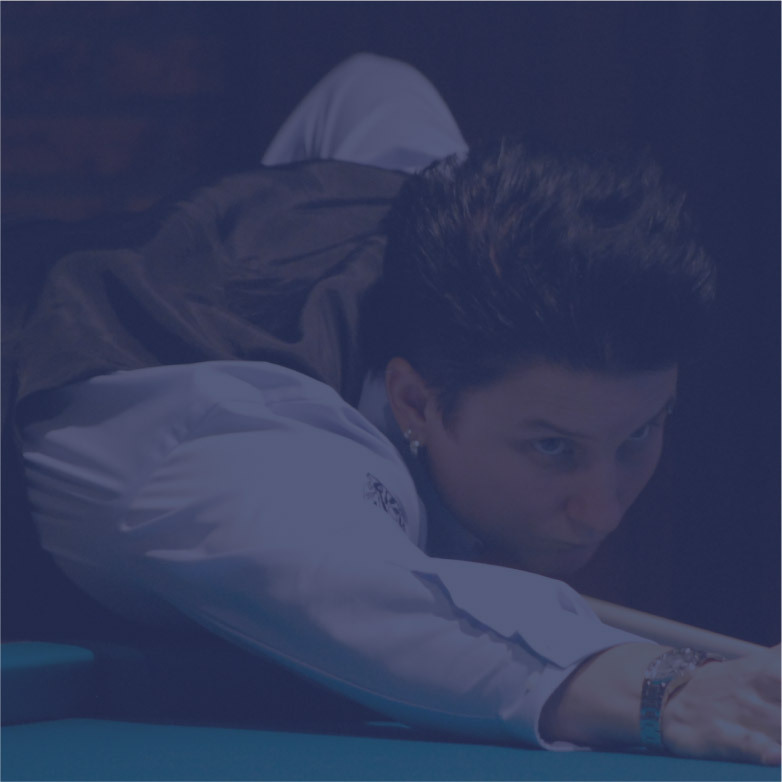 ), the Turkish billiards federation has given two wildcards. This time, the lucky ones are Lütfi Cenet and Birol Uymaz. As usual, the matches can be followed on kozoom.